Hey everyone, I am back with a review this time. I have always said this, and I say it again, one of the perks of being a blogger is being able to review products and services and share my experience with my readers. 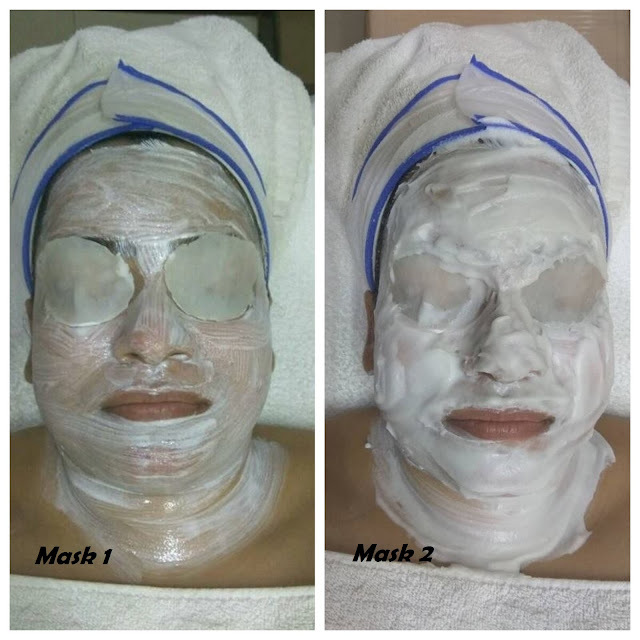 Today I am going to share my experience about VLCC's Belle Wave facial. When I was contacted to review their Belle Wave facials, I was told that Belle Wave facials are VLCC's premium facials that are a part of their international range of facials. The products used for these facials are Swiss made and are so fine that they easily penetrate into your skin to give you maximum results. This intro was enough to get my approval to try their facial. Belle Wave Facials comprise of Stem Cellogist, White Nuerogist, Fermative Brilliance, Plaktonic, Seed Affinity and Outbreak Extinguisher. 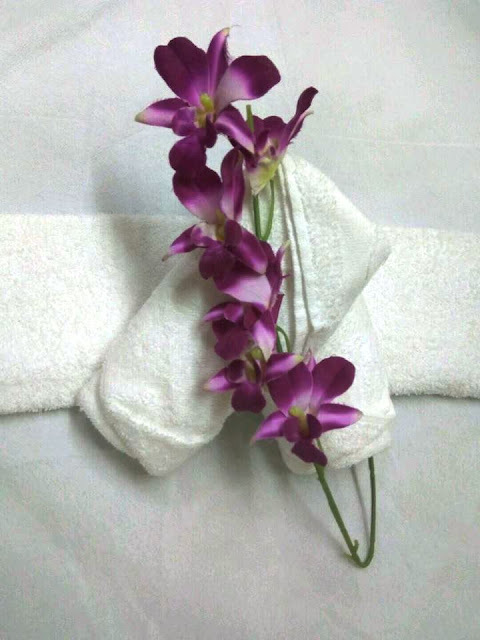 Depending on your skin type and problem areas, VLCC center suggests the type of facial for you. When I reached the VLCC center, my skin was analyzed and we decided to do the White Nuerogist facial on my skin, as I complained about tanning. So normally this facial does not include steam or use of any equipment like frequency or galvanizing machine. But since I had blackheads and whiteheads on my nose and chin, which were deeply rooted, the VLCC beauty team decided to skip the peel and add steam and blackhead/whitehead extraction to the facial. So we started off with the cleanser, then the scrub, and then like I mentioned above, instead of the peel we did the steam and blackhead extraction. And then came the toner. The real magic, started after this. 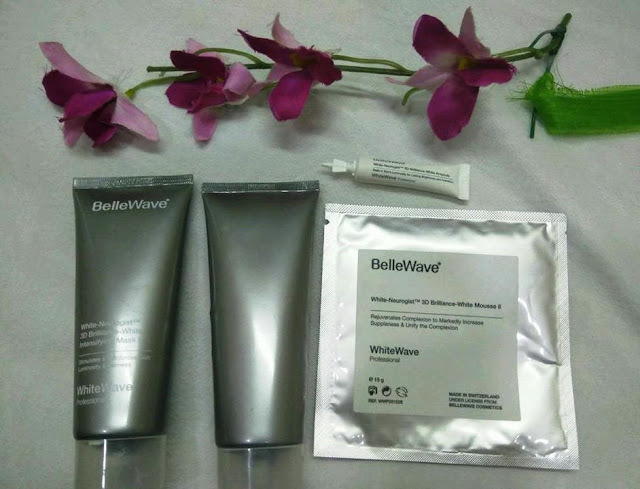 A relaxing massage with a cream from Belle Wave's range. The massage was firm, smooth and concentrated on pressure points; I felt like I was ready to doze off. After the massage, they applied a cream based mask. and it was allowed to dry for 5 minutes. And after that a mousse mask was applied on top of the cream mask. This was given 15 minutes to dry. Then the mask was removed and a sunscreen was applied on my face. Then the beautician left the room, and while I was changing my clothes, I noticed my face in the mirror. I was pleasantly surprised, my face looked really fresh and so much lighter. The tan was definitely gone. The facial is priced at Rs. 3,999 plus taxes. The massage was relaxing, the products really showed results, which impressed me. The hygiene level maintained at the the VLCC center was really high and the staff is polite and professional. I loved the fact that they customized the facial to suit the needs of my skin. The price felt on a higher range, but for the kind of service you get and the after effects of the facial, it was totally worth it. Would I do it again: Absolutely. Maybe not every month, but quarterly for sure. Disclaimer: I was provided the service free of cost, but the opinions expressed here are totally mine and unbiased. You already know, I am in love with sarees. But apart from sarees, if there is an Indian outfit that I like and am very comfortable with is Kurtis. Kurtis are basically a shorter and tighter version of a kurta. On an everyday basis, kurtis my go to outfit. It's comfortable, stylish yet ethnic, very versatile and can be worn for every occasion. Comfort: The long length of kurtis, comfortable fit and the fact that it can be worn without a dupatta makes it very comfortable. Plus, it helps you hide all the love handles. It is the perfect outfit if you are going for buffet luncheons or dinner. Stylish and Ethnic: Kurtis have gone through a lot of transition and modern day kurtis are chic. But they still have that ethnic element or touch to it which just makes you feel pretty and stylish. 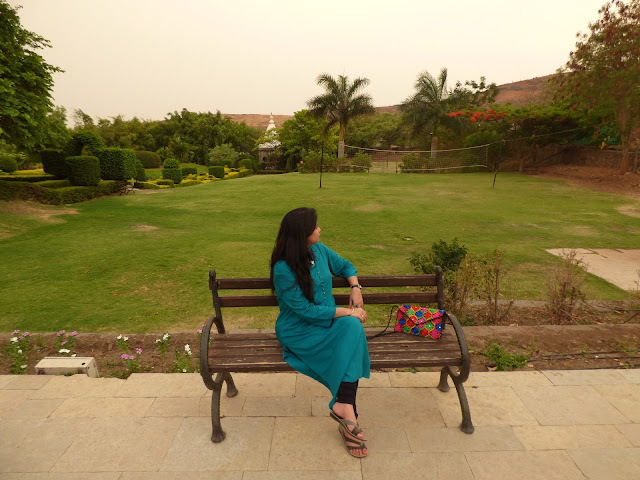 Versatile: The modern day kurtis are versatile. 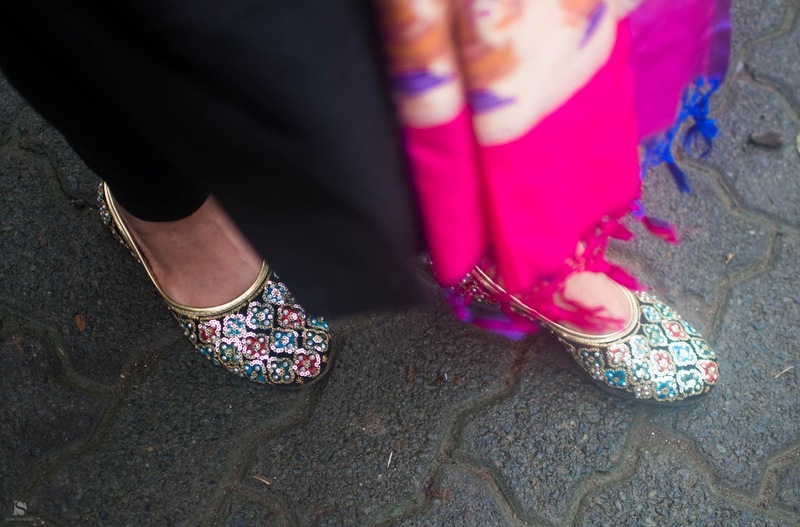 You can wear them with salwars, leggings, palazzo pants, jeans and sometimes without any bottoms, just like a dress. It is this versatility that makes it a favorite with all age groups. 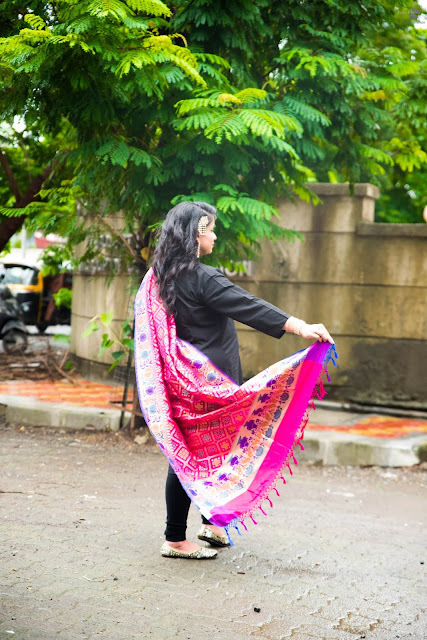 Can we worn for any occasion: You can wear a kurti to college, you can wear it to your workplace, for grocery shopping and even for special occasions by throwing in a dressy dupatta and traditional accessories.Kurtis are perfect for every mood. While I don’t have a preference from where I shop for my kurtis; I might pick them up from the malls or from the streets. 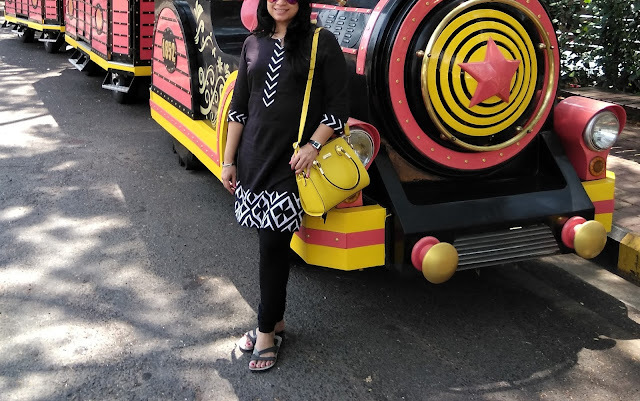 But W Kurtis are by far my most favourite brand for kurtis.While I mostly pick them up from Lifestyle stores, I sometimes buy them online as well.Online shopping for women is totally a boon, as you sometimes find the same product that you buy from malls at much cheaper rates online. 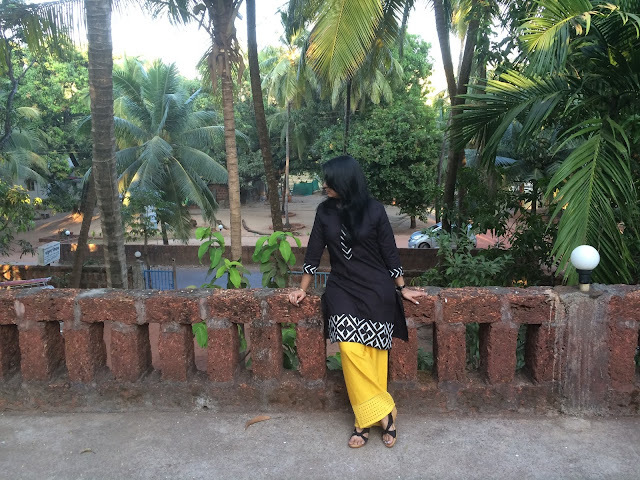 Now, let’s scroll down to see how I wear my kurtis. Which kurti style do you like?